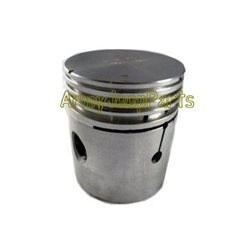 Piston, assy with pin. .040 size. These are high quality piston sets usually made by Federal Mogul.